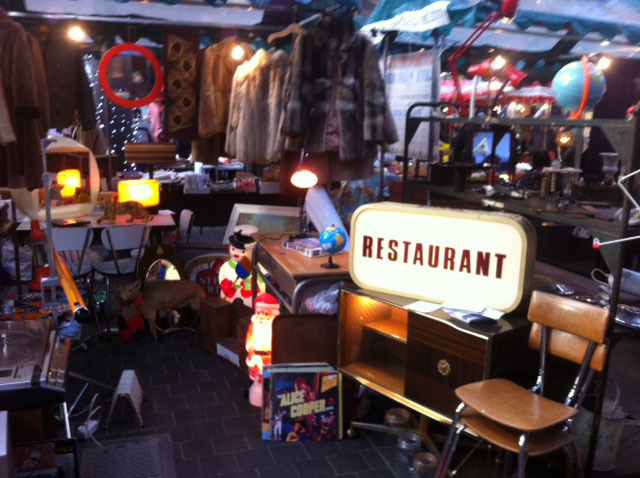 These monthly curated markets located in various venues in the trendy heart of the East End offer a great range of items for the vintage- hungry. Everything from clothing, costume jewellery and homeware is up for sale. Caffeine and lunch supplied by local businesses. Great fun even just to browse.